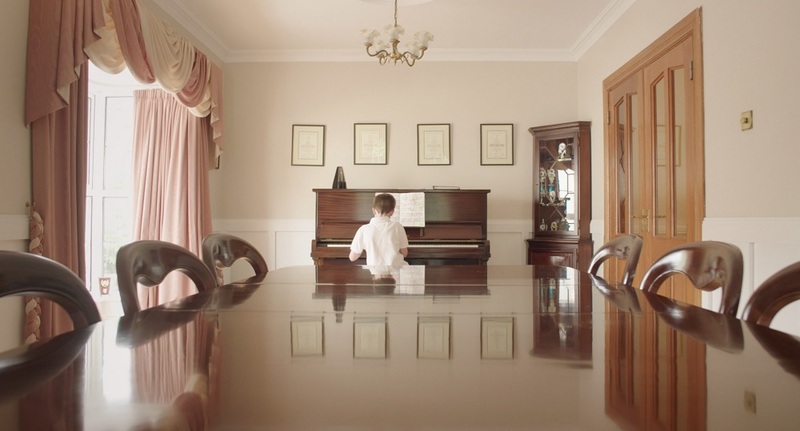 Over 30,000 students prepare for piano exams each year in Ireland. 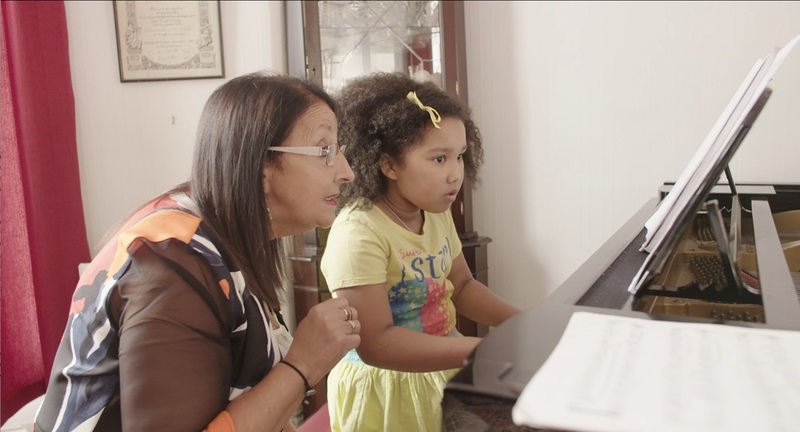 In this delightfully quirky and uplifting documentary, we are invited into the world of the piano lesson. 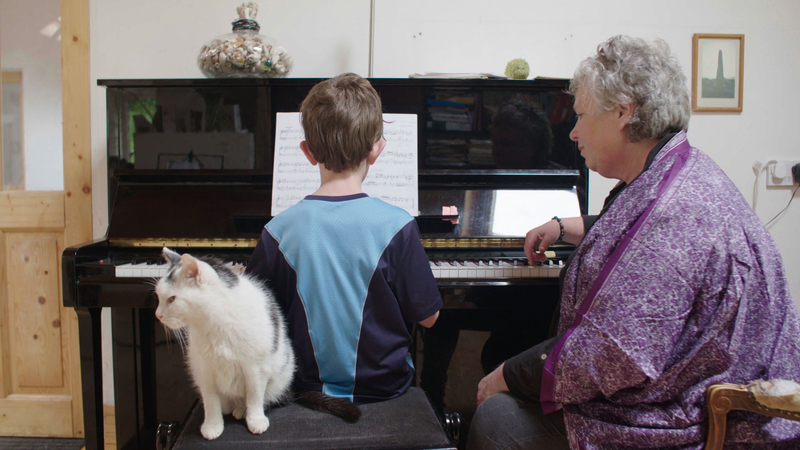 The film from director Ken Wardrop (His and Hers) examines the special bond between piano teachers and their pupils, shares in the students’ struggles, and marvels at their teachers’ dedication.